One of the easiest ways to get the most value from coupons is by using your manufacturers coupon alongside in-store promotions or store coupons. 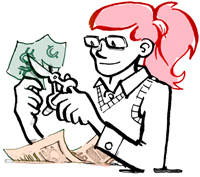 It can be tempting to use a good value coupon right away, but often holding on to it can result in even more savings. For example, this week my local grocery store, Price Chopper, started a program where they gave store discount coupons back when you purchased certain items, similar to CVS’s Extrabucks. 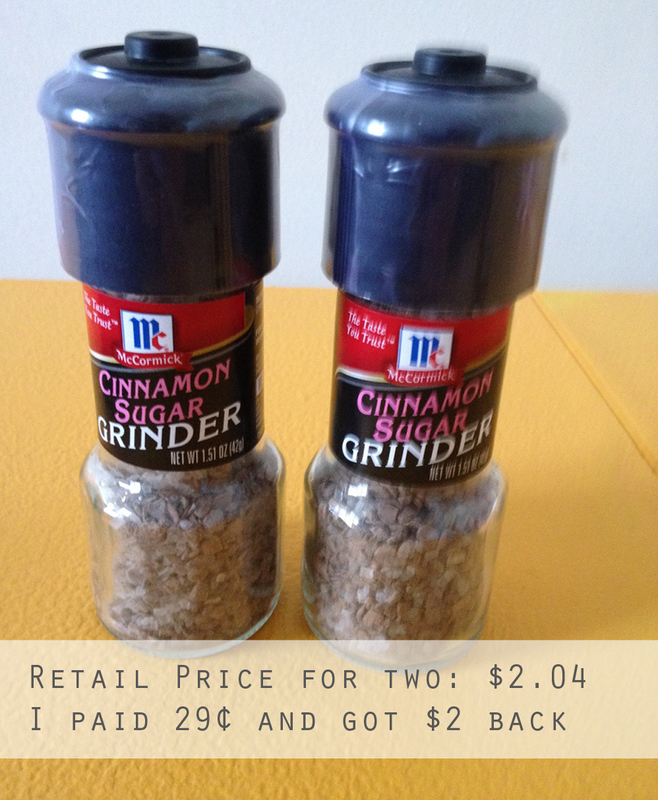 I noticed that they were giving $2 back when you purchased two McCormick spice grinders. Since I had a coupon for McCormick, I went for it. I think I did a great job! I certainly will be shopping at Price Chopper in the upcoming weeks, so I basically made money by purchasing the grinders. I’m sure I’ll use them with French toast this winter anyway! So be sure to watch your weekly sale flyers to maximize those coupons and get the best discounts possible!